Ella Rhodes reports on the latest 'POSTnote'. A forensic psychology PhD student has recently taken time out from her research to work on a briefing note for the Parliamentary Office for Science and Technology. The document on migrants and housing, written by Claire Tranter (University of Westminster), will be used by MPs and peers. As a psychologist, Tranter also wanted to include a psychological element in her note. Her section on migrant wellbeing covers community cohesion, public perceptions of migrants and how housing problems affect wellbeing. 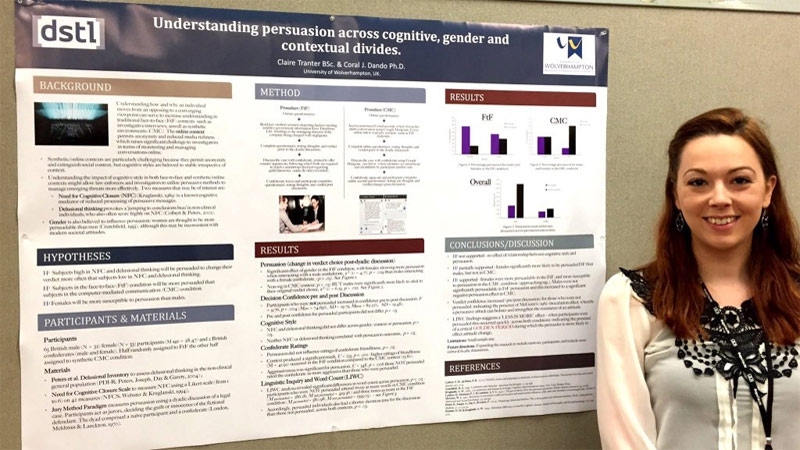 Tranter said after four years of working on her PhD project, which is investigating persuasion in the online and real-world environments, she was ready to try applying research outside of academia. As well as conducting literature reviews, Tranter interviewed scores of experts as part of the research into the note. - The BPS POST Postgraduate Award is made annually Look out for the next round of applications, which will be advertised in The Psychologist in early summer next year.